Haghani Port | MOSHIRANKARIZ CO.
Haghani is a voyager port located in Bandar abbas Iran, sea buses use this port to transfer people to Qeshm Island. 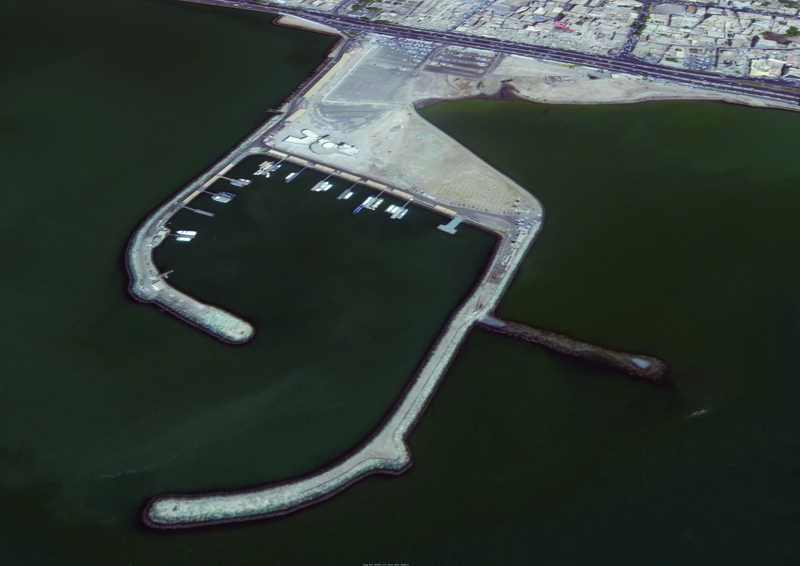 This port was developed in 2009 and Moshiran Kariz has dredged it as dredging subcontractor. • Client: Port & Maritime Org. • Contractor: Karan Darya Co.